Kennywood is one of the oldest and most beloved amusement park in America. Founded in 1898, it has thrilled and delighted both young and young-at-heart visitors for more than 110 years. 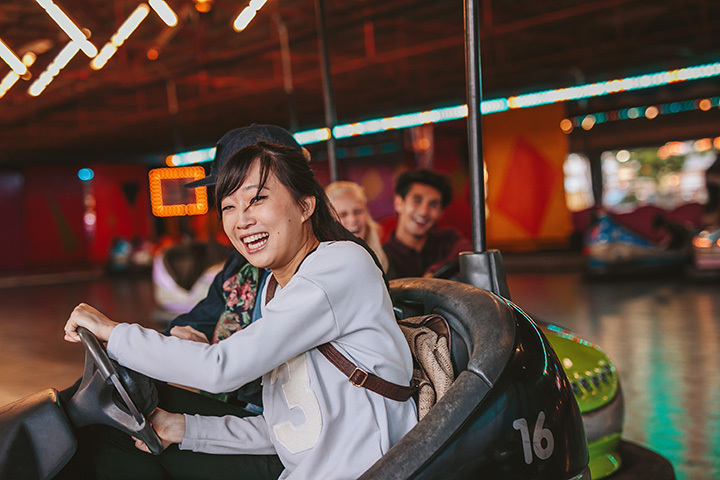 From the early days of the carousel, through the development of the first roller coasters, to the technological advancements in today's steel looping coasters, Kennywood has always been the park that puts a smile on everyone's face. Designated a National Historic Landmark since 1987, you'll find "Lost Kennywood," a replica of turn-of-the-century architecture that houses some of the park's most popular rides, as well as attractions that go from mild to wild throughout the park. Refuel at more than a dozen dining areas offering tasty treats that can't be found at any other amusement park anywhere. Kennywood is a unique experience and remains one of "America's Finest Traditional Amusement Parks." In fact, it's what memories are made of!